Flawless Finish By Advanced Nutrients is a unique flushing agent designed to bring your plants to the perfect end. 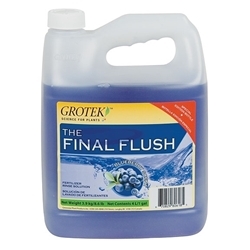 Flawless Finish formerly known as Final Phase, contains a unique blend of flushing agents and chelates which help plants get rid of salt build-ups, toxic residues and waste products that accumulate in plant tissues over time. Chelates attach themselves onto undesirable compounds and are then purged through the roots so the plants can get rid of what they no longer need. By removing these undesireable build ups, crops will be left tasting and smelling the best they can, once you use Flawless Finish- there is no going back. Flawless Finish also encourages plants to use up the last of their stored nutrients so that when they are ready for harvest they are cleaner, more aromatic and better tasting! 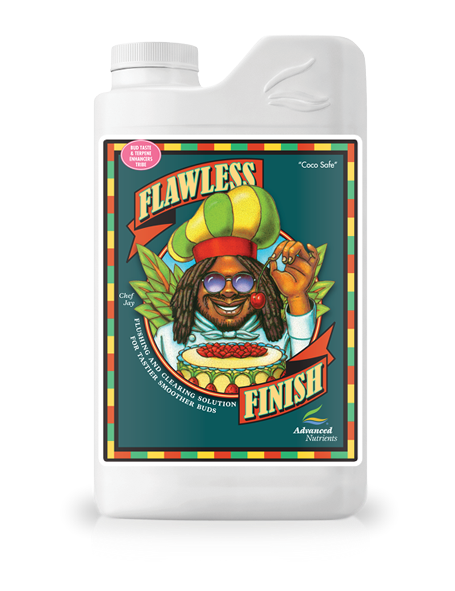 Flawless Finish can be used in any type of grow-system or technique including hand feeding, hydroponics systems, aquaponics and more. In addition, you can use Flawless Finish in any medium including Soil, Coco, Perlites Mixes, Pebbles Mixes, Pre-fertilised Soils.  Flawless Finish should be used approximately 1 week (4-10 days) before harvest. For hydroponic systems:- drain the reservoir and refill with clean, fresh water. Add 2ml/Litre and mix well. 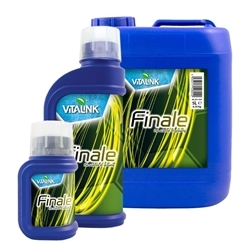 Do not add any nutrients or supplements, Just feed your plants pure water right up to harvest time. For soil applications: completely and thoroughly soak the soil with a solution of water and Flawless Finish mixed in at a rate of 2ml/Litre. Continue to feed only water right up until harvest. 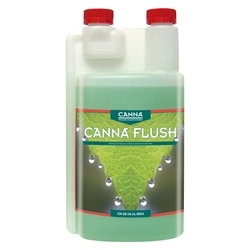 Canna Flush is a great solution to use to help rid your plants of unnecessary nutrients and built-up minerals, which could potentially cause them damage. General Hydroponics Ripen is a ‘forcing solution’ which is designed to speed up and improve the ripening process.